Co-creators Harry Thomason and Linda Bloodworth-Thomason released a statement paying tribute to Reynolds, who starred on the CBS sitcom from 1990 to 1994, earning an Emmy and a Golden Globe award. 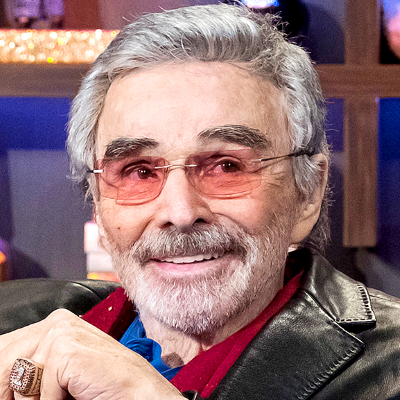 "The critically acclaimed series, Evening Shade, was created expressly for and with the incomparable help of Burt Reynolds," said the husband-and-wife producing team. "Burt won the Emmy for best actor during our first season. He was sweet, brash, exasperating, hot-tempered, generous and wickedly talented. To be sure, it was a wild ride. R.I.P. Burt. May your star never go out." Norm Macdonald pays tribute to Reynolds: "Big Burt is up in heaven slapping around little Bert. #onefewerB*rt inthispooroldworld"